I will say just that if you are looking in having unique pieces, look into vintage shops and also on Etsy. I personally love having "different" items (don't get me wrong, I do love luxury brands like Fendi, Sophie Hulme, and others) but these days( especially in the "Blogging World") almost everybody has them, is like a uniform, and I like to difference myself from the crowd + the over the top price tag sometimes most of the times is exaggerate. Supporting artists and artisans that create good quality products is another aspect of today's post and some of you may remember that I strat talking about a few days back in this post Here. I will definitely continue doing that and hopefully, we can change something, and other influencers may start doing the same. 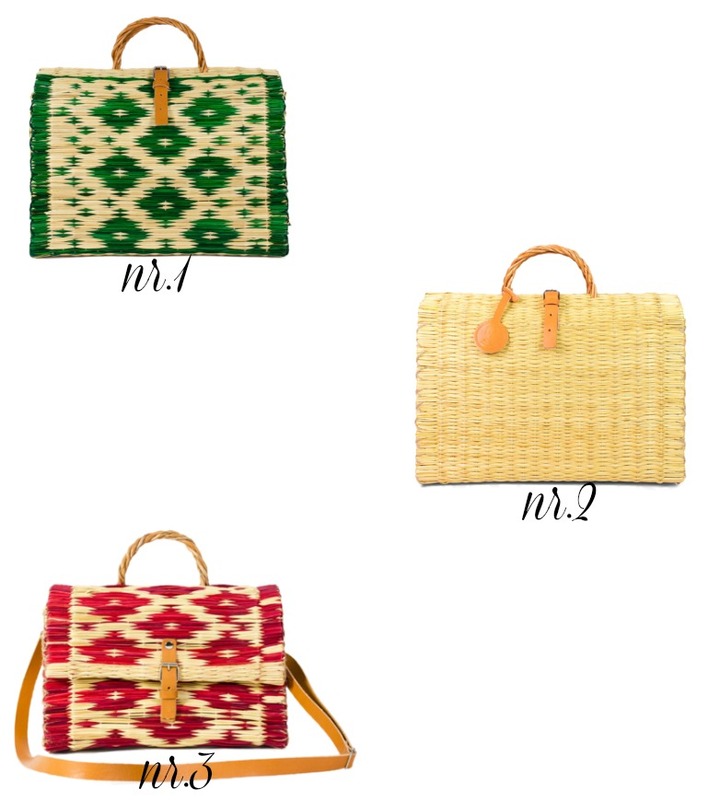 So, today I'm sharing with you these lovely bags that are equally wonderful and affordable and I personally own a couple of them (you can see me wearing them Here, Here, Here and Here and the most recent ones Here and Here). 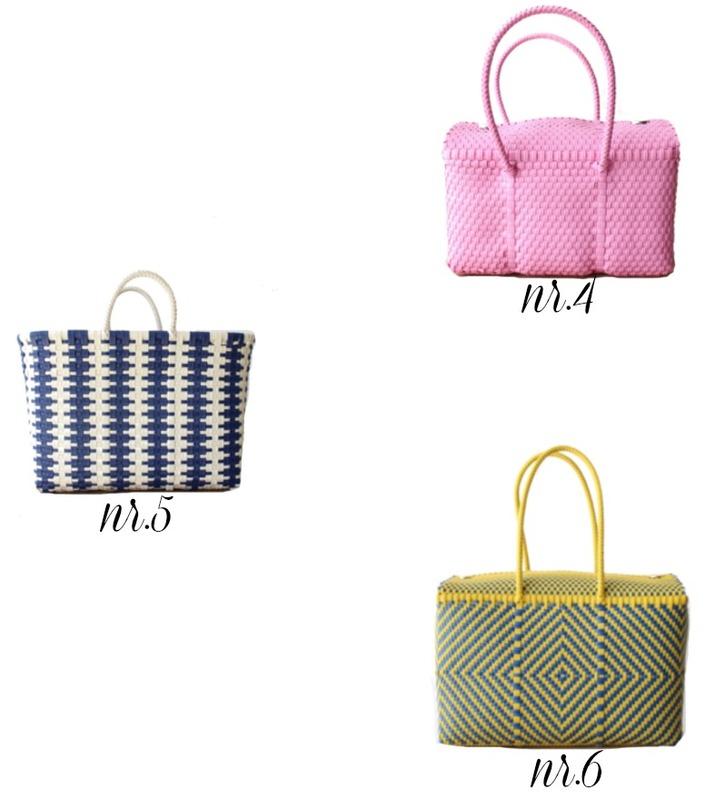 If you have questions about these bags don't hesitate to ask me and have a lovely week ahead! I have really cool handmade baskets from Jamaica (they were a pain to bring home on the plane but worth it, lol) and I wish one was small enough to use as a purse. You are so right Pat and let me tell you what to expect in the near future from me. I will be wearing all kind of baskets in particular from Africa, colorful in fun patterns and shapes, baskets that weren’t necessary BAGS, but I will wear them anyway because are to good just to hold newspapers or flowers pots :) I bet your baskets from Jamaica are equally wonderful! Thank you so much for this Blog Post!!!!! Thank you for expanding my horizon, i love purses but love to be original and have something that is unique for me. I am happy to hear that Eva! Unique, qualitative and affordable is what we should all look for not to mention that in this way we support small business, artist and artisans around the world. Let’s do this! Already Order My Bag…Cant wait to receive it!!!!!! Thank you Again! 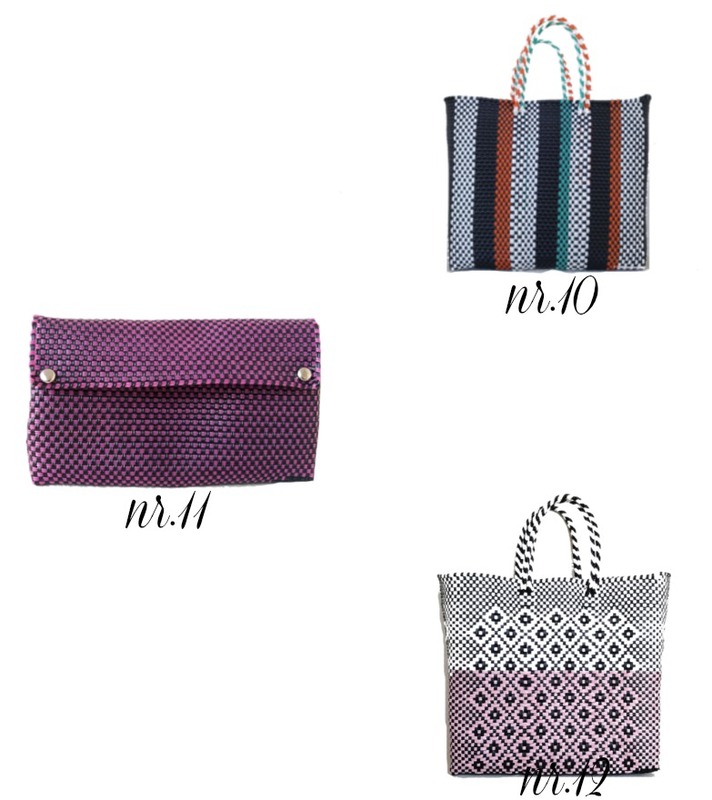 Love your stylish bags. 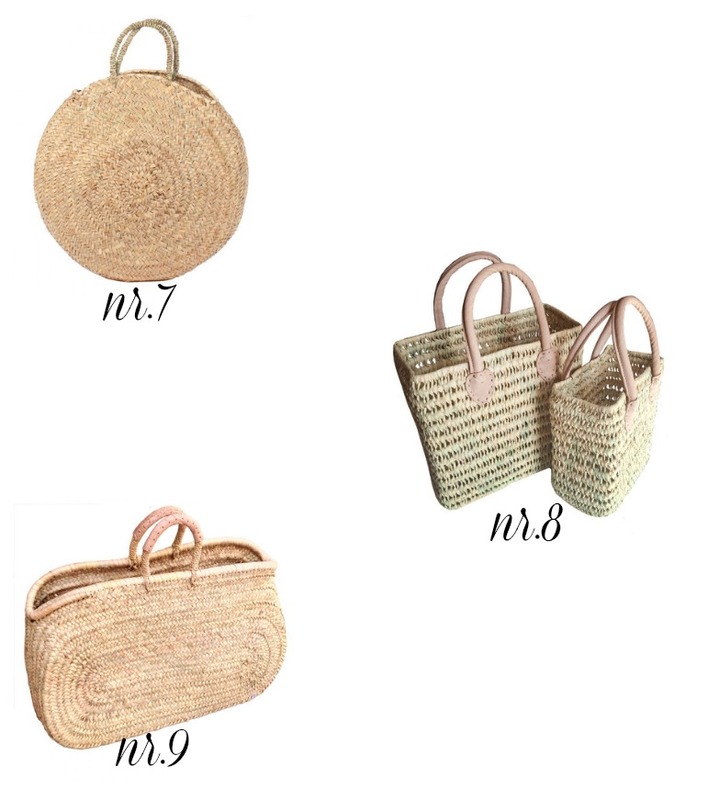 I have a few straw bags that I purchased from thrift stores and I will be wearing them more this spring/summer or even sooner…like you!